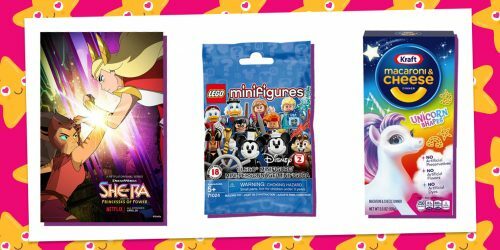 Disney QUIZney: Everything You Need to Know About the Magical Trivia Event | YAYOMG! Think you’re the ultimate Disney fanatic? It’s time to put on your favorite pair of mouse ears and put your Disney knowledge to the test! 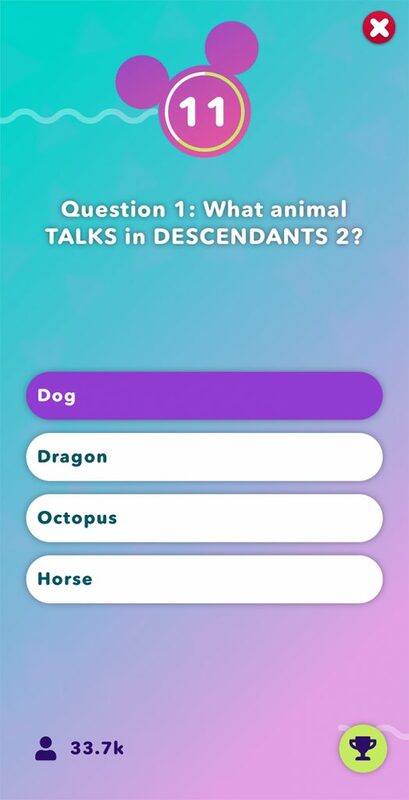 Disney QUIZney is a brand new live trivia event that you can play right from your favorite device every night. 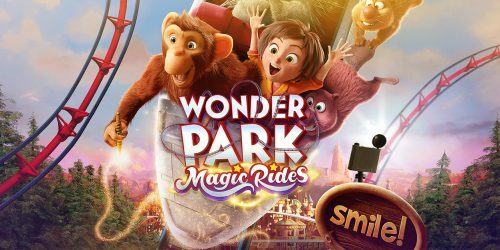 Beginning earlier this week on July 16th and running through Friday, July 27th, you can join the fabulous Trinitee Stokes for seven minutes of fast-paced Disney quizzery. We tried out the first two nights and we have to say, it’s a ton of fun! We’re really hoping that Disney QUIZney is something that Disney Channel will bring back after this two-week event. Ready to check it out? Here’s everything you need to know! 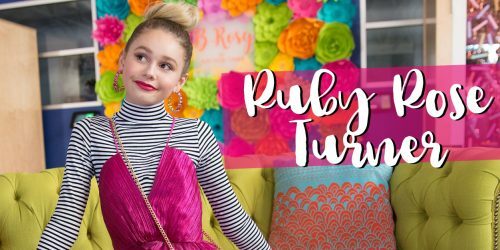 The super charming and hilarious Trinitee Stokes is your Disney QUIZney quizmaster, and she totally slays! In order to play, tune into Disney Channel and open up the DisneyNOW app on your computer, phone, or tablet. Trinitee hosts the game live on Disney Channel, asking questions and making snappy comments as the questions appear on your device. Each player gets 25 seconds to answer, but you’ll want to blazing fast like Lightning McQueen to earn the most points possible! We tried it by just playing along on the app without the TV element, and it’s doable, but it’s a much better experience all around if you play along the correct way. We’re absolutely loving Trinitee as the host, but if Disney Channel keeps Disney QUIZney alive after this two-week event, we’d love to see some of our other favorite Disney Channel stars step into the hosting spotlight. 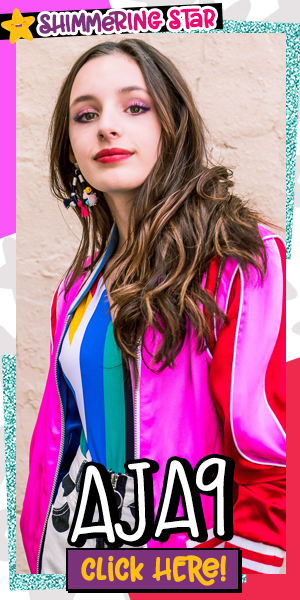 Imagine seeing Peyton Elizabeth Lee host to celebrate a new season of Andi Mack or Sofia Carson for a Descendants themed night when Descendants 3 premieres next Summer? There are so many ways that Disney can keep this going, and we’re entirely here for it. The possibilities are magical and endless! Each weeknight starting at 9pm ET/6pm PT you can tune in for your chance to play. Players will try their best to ace 5 Disney themed questions. So far they’ve been a mix of Disney Channel questions as well as questions about Disney classics, like Aladdin. The questions get harder as you play, so being the fastest to answer gets pretty tricky! You’ll want to channel your inner Webby Vanderquack for sure! Freshen up on your Disney trivia by re-watching some of the shows and movies you haven’t seen in a while. Disney QUIZney time is not the time to be rusty! If you happen to miss the game while it’s happening live, you can still play in the DisneyNOW app after the game has ended, you just won’t be able to compete for a prize. We’d love to see Disney QUIZney make it’s way back for some themed nights and special events. Think how fun it would be a to tune in for a Disney/Pixar movie or Star vs. the Forces of Evil trivia night. We’d also love to see an occasional round with up to 10 questions, for all those Disney-die hards out there! While it’s seriously a ton of fun competing against the entire internet to top the leaderboard each night, competing against your friends and family for ultimate bragging rights is pretty great too! How can you do this? 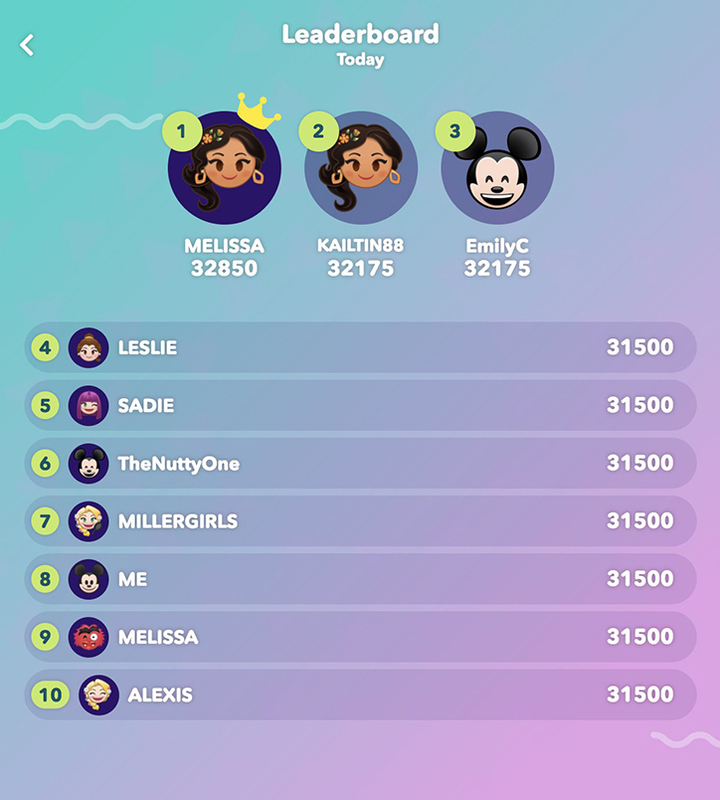 Keep a running tally of your scores each night and see which member of your friend group or family is truly the Disney trivia master as the end of each week. We also recommend teaming up with friends and family to put your minds together for a better chance at winning the cash prize! This is your chance to win! The Top 10 players each night will receive a code for a $100 digital gift card and have their username displayed LIVE on Disney Channel! 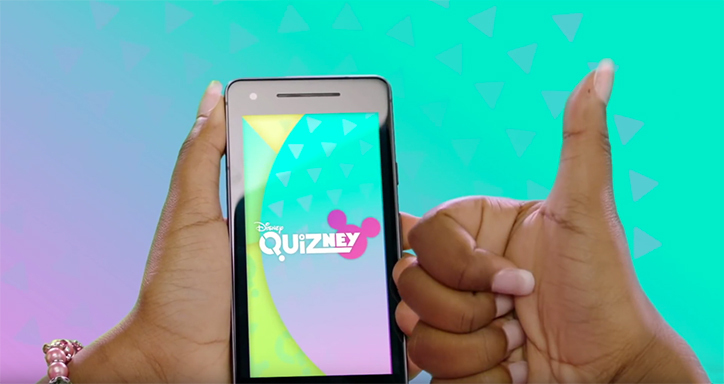 Rather than games like HQ where you have to split the pot with all the other winners and often end up with just a few bucks, Disney QUIZney makes sure that you get a prize that’s totally worth your time! You can even win double the money on “Freaky” Fridays, so you definitely don’t want to miss playing on Friday July 20th and Friday July 27th for your chance at a $200 prize. If you love all things Disney, get to know the members of the Daring Dreamers Club, Disney’s adorable new book series about friendship, girl power, and surviving middle school.